What is the New FDA Guidance? What is New in Agriculture in 2017? Today, a number of agriculture groups—including the Animal Health Institute, National Pork Producers Council, National Cattlemen's Beef Association and the Animal Agriculture Alliance—launched a new educational website, www.togetherABX.com, providing information about how the Food and Drug Administration’s new policy will change the way antibiotics are used to keep food animals healthy. 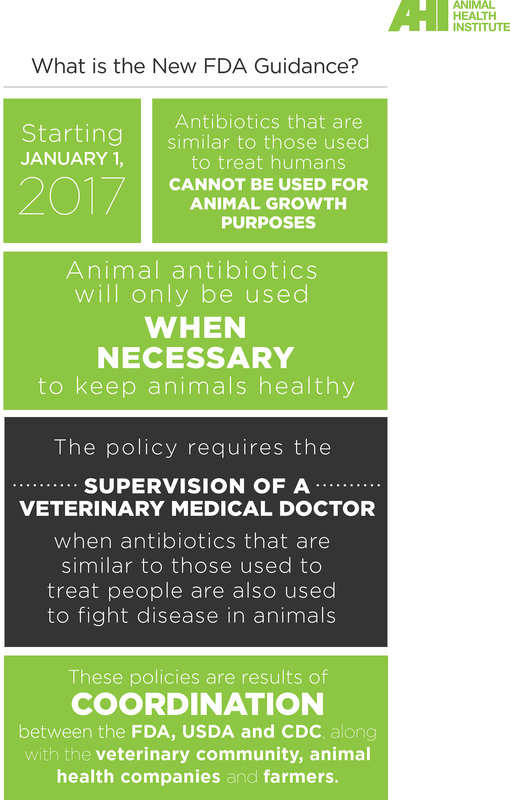 The new policy, which goes into effect January 1, 2017, will stop the use of antibiotics similar to those used in humans for animal growth purposes. The policy also requires the supervision of a veterinary medical doctor when antibiotics that are used to treat people are also used to fight disease in animals. 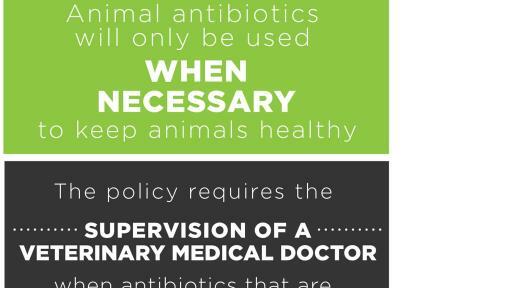 Human and animal health experts agree that antibiotic resistance is a public health concern, which is why animal production practices include judicious use guidelines to ensure that antibiotics can be used to keep food animals healthy, while minimizing the chance of resistant bacteria impacting human health. 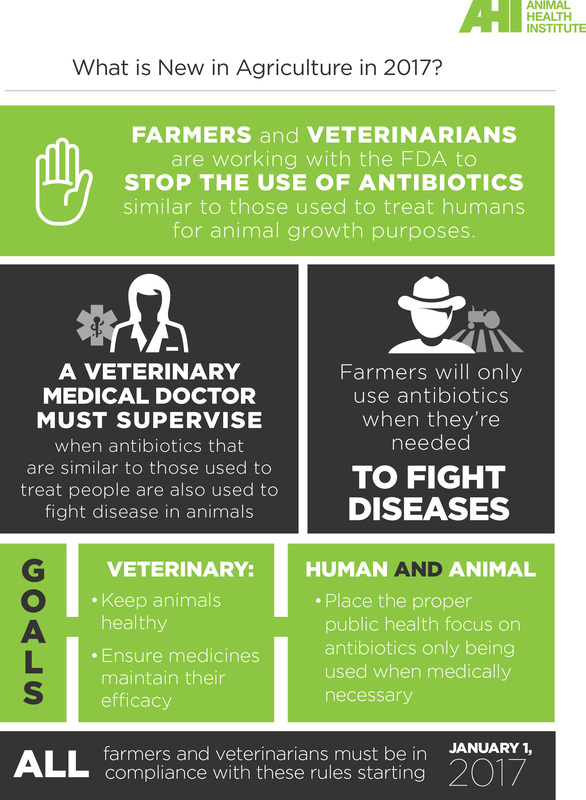 Farmers, veterinarians and the companies that make medicines for animals have collaborated with the FDA to implement guidelines that maximize animal health and well-being, while providing consumers with the safest food possible. 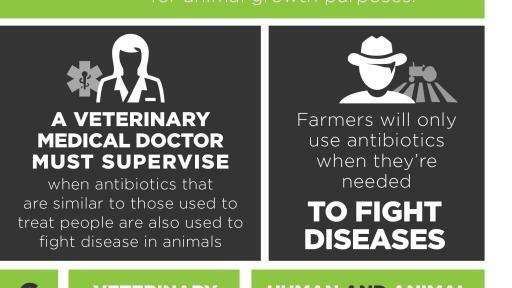 The new website also will contain information about how farmers and veterinary medical doctors manage the use of antibiotics on farms and ranches. Visit the site at www.togetherABX.com. AHI represents the companies that manufacture animal health products – the pharmaceuticals, vaccines and feed additives used in modern food production, and the medicines that keep pets healthy.